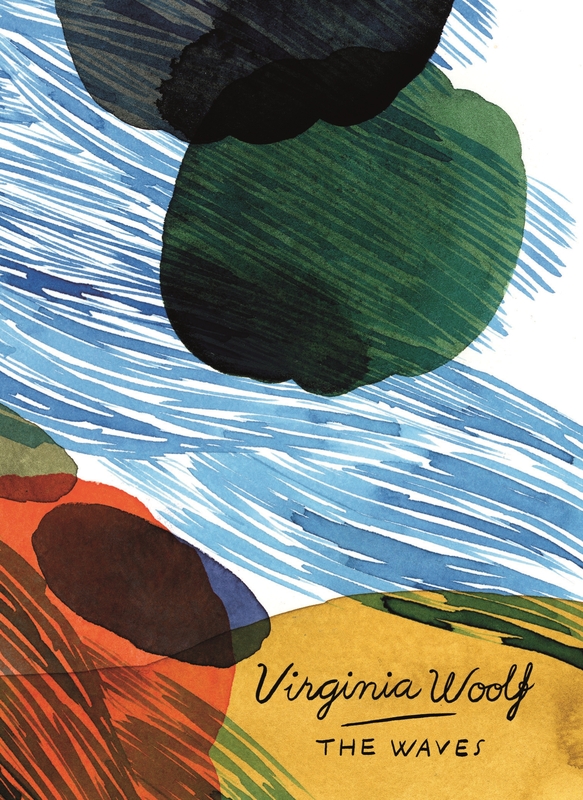 The Waves is an astonishingly beautiful and poetic novel. It begins with six children playing in a garden by the sea and follows their lives as they grow up and experience friendship, love and grief at the death of their beloved friend Percival. 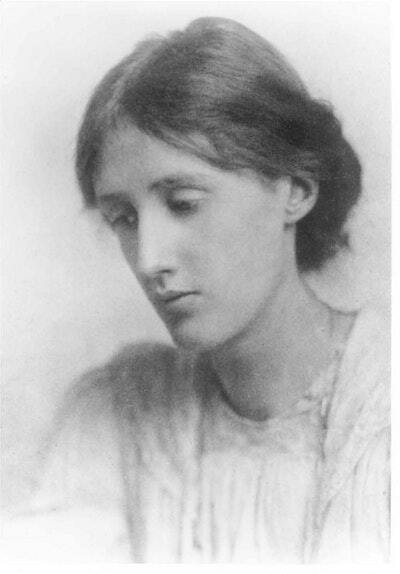 Regarded by many as her greatest work, The Waves is also seen as Virginia Woolf's response to the loss of her brother Thoby, who died when he was twenty-six. Love The Waves (Vintage Classics Woolf Series)? Subscribe to Read More to find out about similar books.